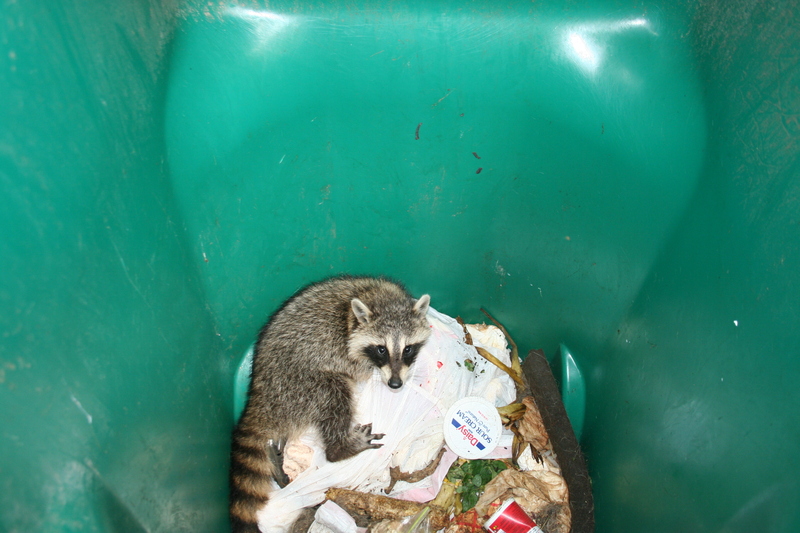 Robert went out to put something into the garbage can the other day and look who was there! He had gotten in the night before and couldn’t get back out. Such a cute little guy. So we dumped him out. 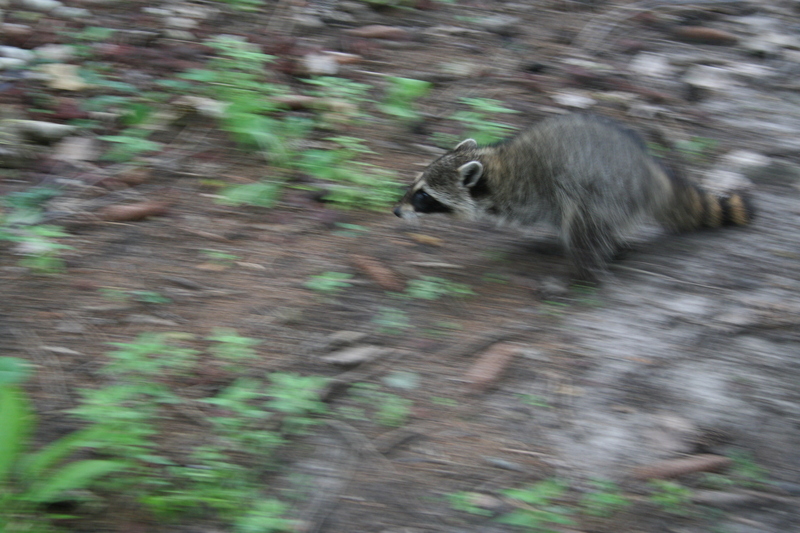 So he raced up the tree as I started clicking off shots from my camera. 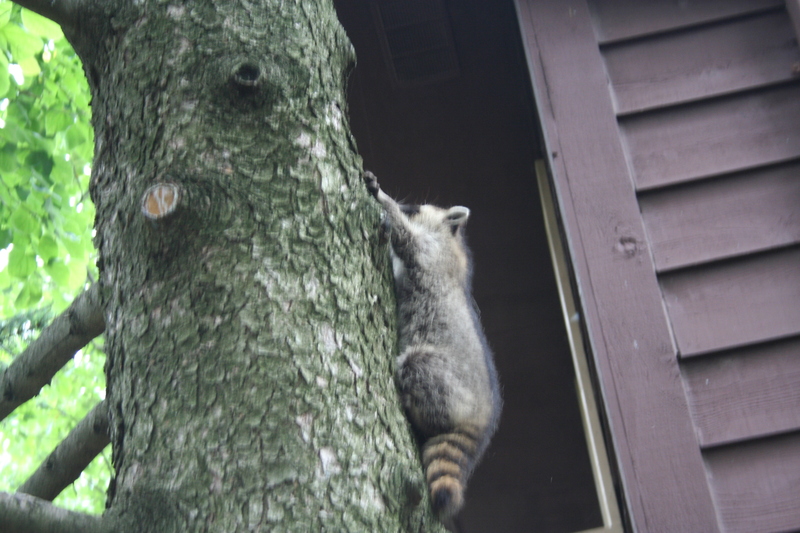 He was so exhausted that he got to the top of the tree and fell asleep almost immediately. Later I went back and took one more photo of him. 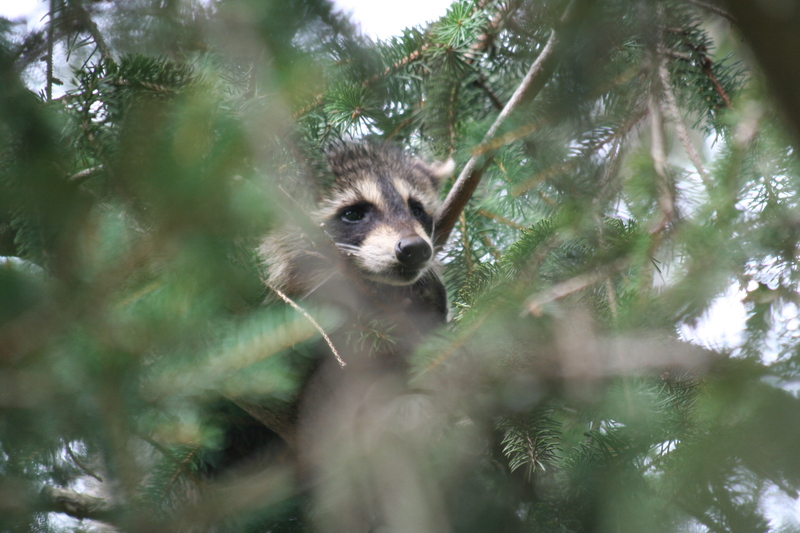 This entry was posted in Childhood, Children in Nature, Nature Play, Play in Nature, play outdoors, Preschool, Preschoolers, urban wildlife and tagged beauty of winter, birds, cute raccoon, debbie greene, garbage, gardening, Illinois, Joliet, outdoors, Play in nature, Play outside, raccoon, raccoons, wildlife, wildlife babies. Bookmark the permalink.